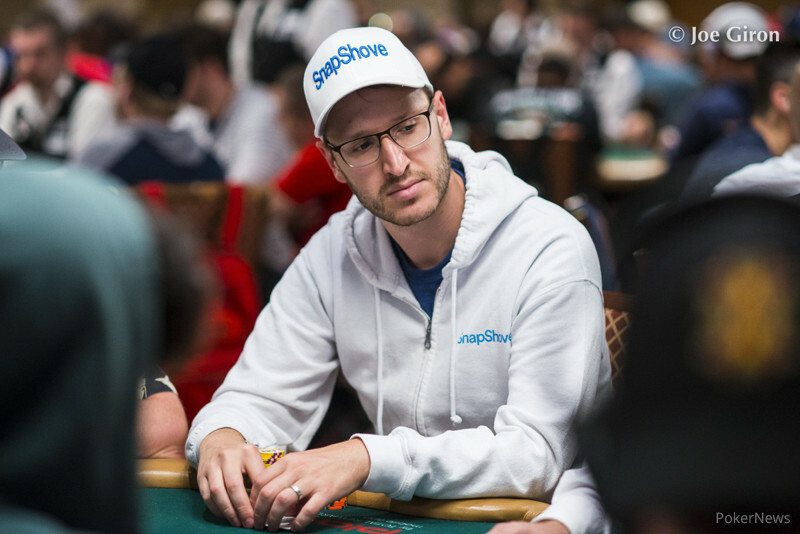 Max Silver is a self-taught poker pro who has had a great deal of success both live and online. He was originally coached by Jason Somerville. 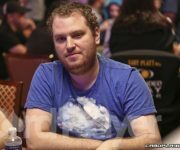 In 2017 he captured his first WSOP Bracelet, taking down the $3k 6-max event for $171k. Full results.